As an architect, I find a successful project is an enduring source of pride. I feel a connection to some projects long after completion, and I like to check in on them. 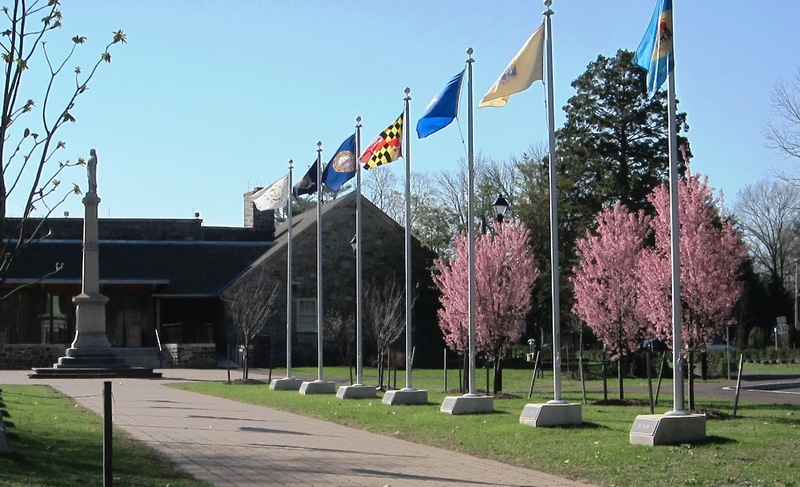 Earlier this week I visited one of my favorites, the Visitor Center at Washington Crossing Historic Park in Bucks County.